"I know right here in Kentucky we're at a real crossroads. Things are mighty uncertain. 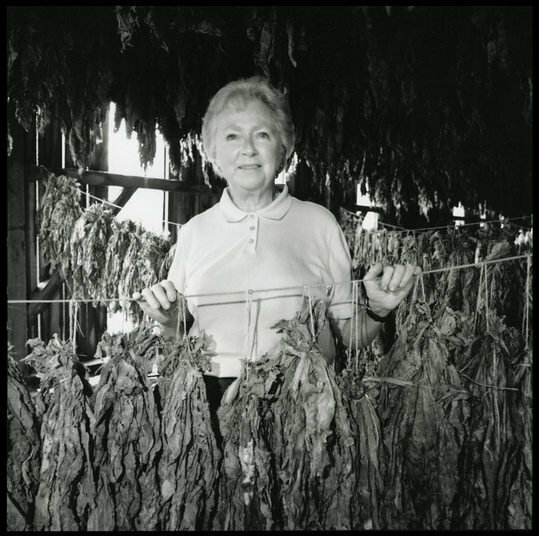 Tobacco used to be the crop that covered everybody; there was enough demand, but not anymore. We're trying to work on diversification, but you can only do so much."